OTK did the right things. Unity plan must be carry out immediately. Liow, Wee and Chow has done too many damage to MCA unity. They should leave if they cannot agree with the organization direction. Please remember MCA give them all the glory they are having now. Without MCA, they are just another ordinary people like you and me. as long as CSL is there, there will not be unity plan. OTK is depending on CSL's support to prolong his presidency. CSL will use this GUP to place his man everywhere. Come next election, CSL will take over. CSL has been supressing MCA leaders in JB during LLS time. Now he is back to haunt the Johor leaders - happy days are gone once CSL return. 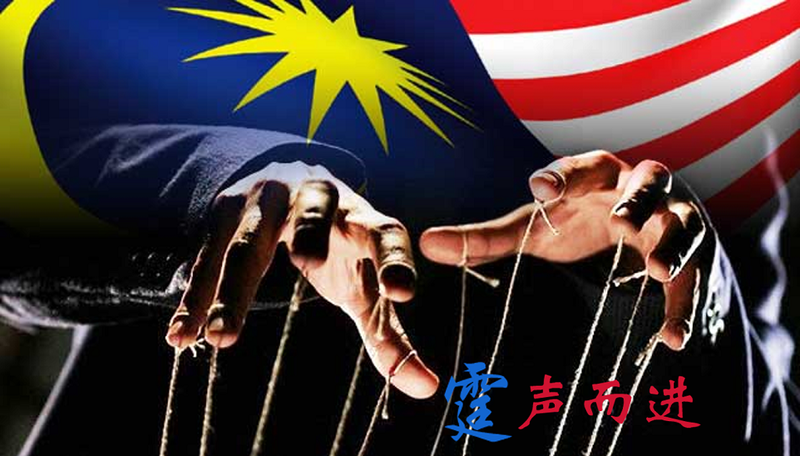 Other states members or chinese do not know what CSL did in Johor.